by Richard Bennett, Ph.D., P.E. 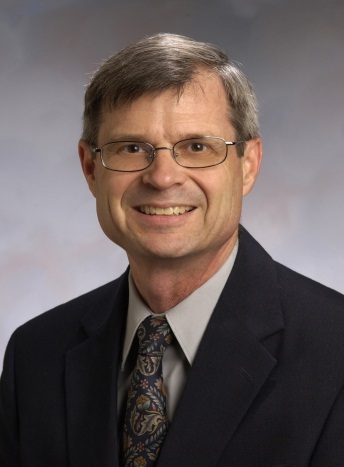 Richard Bennett, Ph.D, P.E. is a Professor of Civil and Environmental Engineering at the University of Tennessee. He is a Fellow of The Masonry Society. He is a member of ASTM C12 on Mortars and Grouts for Unit Masonry, and ASTM C15 on Manufactured Masonry Units. Dr. Bennett has been very active in the Masonry Standards Joint Committee which writes the Building Code for Masonry Structures. He has chaired the Flexural, Axial Loads, and Shear subcommittee and served as the vice-chair of the 2013 MSJC Committee. Dr. Bennett was the chair of the main committee for the 2016 402/602 code. He is 2nd vice chair for the next code cycle, which will develop the 2022 provisions.